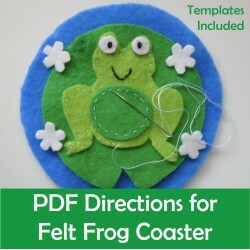 IEP Goals: Given sewing materials and a pattern to follow, STUDENT will work with an adult in order to sew and complete the craft by staying on task and following directions, by MONTH, YEAR. 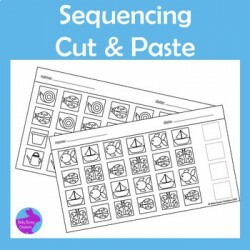 IEP Goals: Given a worksheet pattern task which include fine motor scissor skills of cutting and gluing, STUDENT will complete the patterns with 80% accuracy, in 4 out of 5 opportunities, by MONTH, YEAR. 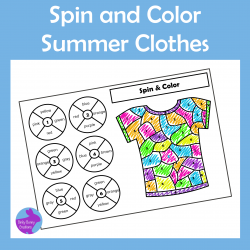 IEP Goals: Given a fine motor task (cut,color, glue, draw), STUDENT will complete the tasks by cutting along lines, coloring within boundaries, copy from a model, with 80% accuracy, in 4 out of 5 opportunities, by MONTH, YEAR. 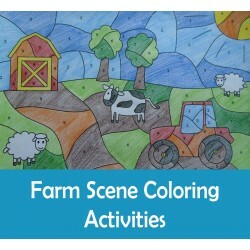 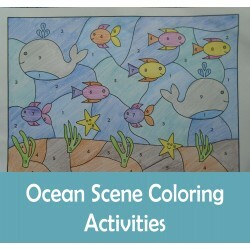 IEP Goals: Given picture to color by code from numbers 1 through 3, STUDENT will choose the three color crayons needed by reading the color key and completing the picture with 80% accuracy, in 4 out of 5 opportunities, by MONTH, YEAR. 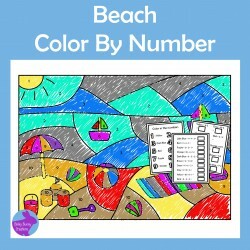 IEP Goals: Given a color by code (number) black and white drawing, STUDENT will complete the picture with 80% accuracy, in 4 out of 5 opportunities, by MONTH, YEAR. 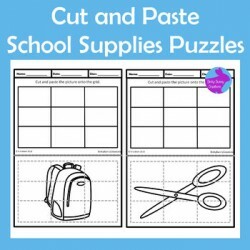 IEP Goals: Given a grid divided into sections, STUDENT will color, cut, and glue the parts to create an object, in 4 out of 5 opportunities, by MONTH, YEAR. 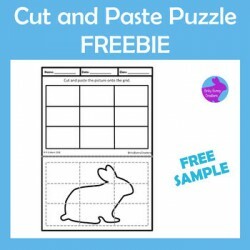 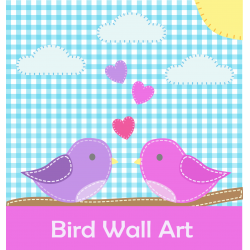 Given a picture divided into lined sections, STUDENT will color, cut along the lines, and glue into the correct placement on the grid in order to complete the picture, with 80% accuracy, in 4 out of 5 opportunities, by MONTH, YEAR. 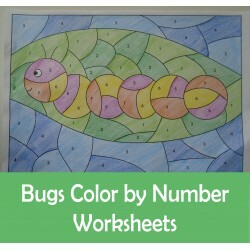 IEP Goals: Given a picture to color by the code (number/sum/difference), STUDENT will read the color word, or solve the problem in order to complete the picture with 80% accuracy, in 4 out of 5 opportunities, by MONTH, YEAR. 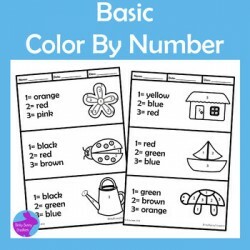 IEP Goals: Given an object to color by code, STUDENT will read the color words and color in the correct number to create a picture, with 80% accuracy, in 4 out of 5 opportunities, by MONTH, YEAR. 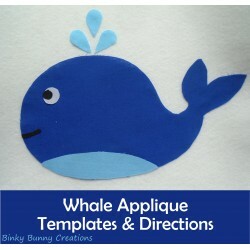 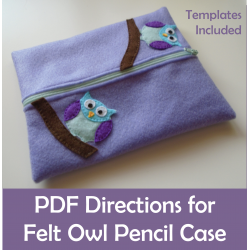 IEP Goals: Given a sewing materials and a pattern to follow, STUDENT will work with an adult in order to sew and complete the bookmark, within a pre-determined amount of time, by MONTH, YEAR. 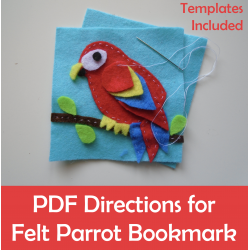 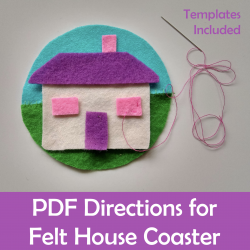 IEP Goals: Given sewing materials and a pattern to follow, STUDENT will work with an adult in order to sew and complete the bookmark, within a pre-determined amount of time, by MONTH, YEAR.